"With an education girls can lift the world, and with their hands transform it into something beautiful." 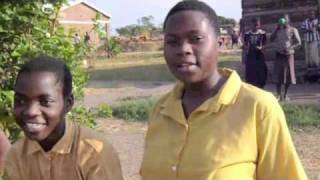 Atsikana Pa Ulendo (APU) is a girls’ secondary school located in Lilongwe Rural West (Lilongwe, Malawi). 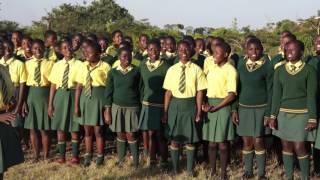 It is a nonprofit organization whose mission is to provide high quality education to girls from the rural areas of Malawi who would otherwise be unable to continue with their education due to lack of financial support. The school began in 2008. In the region, the majority of girls drop out of school after receiving free primary education. They are devalued and deemed unworthy of financial support because of gender-bias. 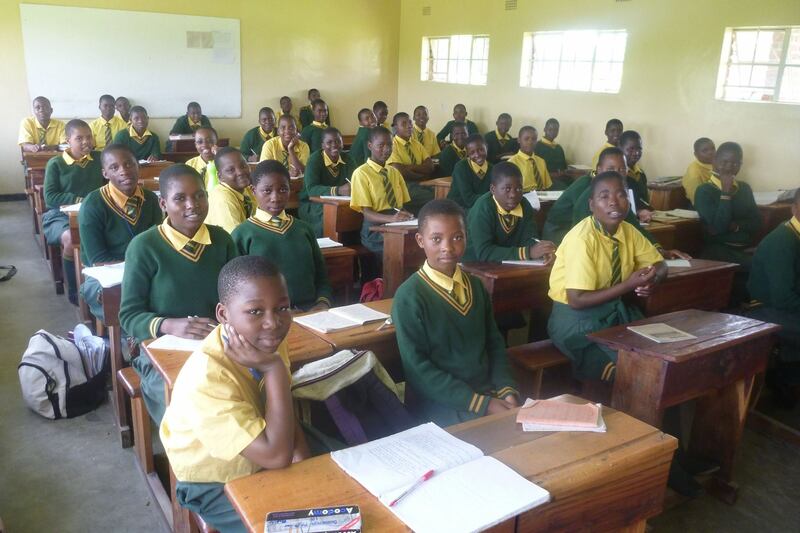 With 50.7% of Malawians living below the poverty level, education fails to be seen as a priority. Girls lucky enough to avoid becoming orphans are expected to aid their family with childcare, food gathering, and household chores. With 80% of Malawians living in rural areas and 90% relying on agriculture for their livelihood, families cannot afford to consider future potential of these girls when short-term survival is at risk. Most girls experience sexual harassment and assault from male peers and teachers by as early as Grade 5. 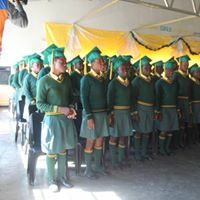 Cultural practices often push girls into early, isolated, and abusive marriages, followed by complicated childbearing and a vulnerability to illness—especially HIV/AIDS. Ultimately, the cycle of poverty is perpetuated down each generation. Thus far, seven classes have graduated from APU. Some of the graduates are still in university, others have landed jobs in different companies, nonprofit organizations and the government sector while others are running their own small businesses. Furthermore, some of them have found an opportunity to study abroad, specifically in North America. As a school, they face many challenges, one of them is having an insufficient number of books. Due to the current changes to the curriculum, there is a need for new books. Such shortages are making the teaching and the learning process significantly inefficient and ineffective. Hola from Mexico! We want to congratulate you for your effort and we'd like to invite you to keep up learning and leaving a mark for yourselves, your country and the world!Viva Mexico! Sincerely from your friends from Monterrey Nuevo León.